Locating a couples therapist who has specialized training and expertise to help couples work through challenges can be confusing and disappointing. Unfortunately, many therapists who provide couples therapy lack specific training and experience. Rather than general talk therapy, which tends to be ineffective in helping couples develop skills for managing conflict, Dr Kalsner prefers to focus on evidence based, structured techniques that improve the quality and durability relationships. In addition to over 15 years of experience in treating couples and families, Dr. Lydia Kalsner-Silver is currently the first and only certified Gottman Couples therapist in both Miami and Broward county. She is also one of four certified Gottman Couples Therapists in the State of Florida. The Gottman Couples Method is based on over 35 years of research and is highly effective in helping couples develop practical skills for improving their relationship. 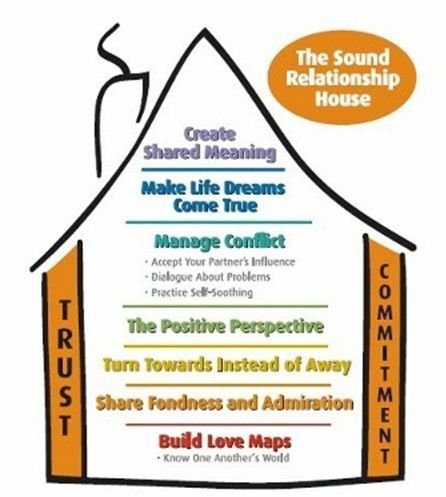 While in therapy, couples learn how to resolve conflict, build connection and develop a blueprint for a cultivating a more stable, loving relationship through an understanding of the Gottman Relationship House Model. 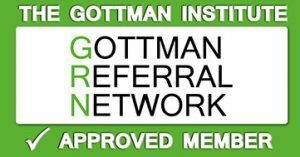 The Gottman approach involves an in initial meeting with both partners followed by an individual session with each partner. As part of the initial evaluation, completion of an online Gottman questionnaire is encouraged in order to develop an in depth analyses of the relationship. A feedback session is held that includes an analyses of the couples' strengths and weaknesses, and a summary of primary issues to help guide treatment planning. Treatment goals are developed together with the couple. These goals may included initial crisis management, help with conflict resolution, developing a shared meaning system, or improving emotional connection, intimacy or friendship. New techniques and skills are taught in session and supplemented through periodic homework assignments between sessions.